Park at the river launch site approx 200 yards north of the trailhead along US 6. The trail begins next to a large gate, start the climb up and around the irrigation ditch. The initial 800 foot climb has just enough switchbacks to keep you on the bike, with plenty of short technical challenges to keep your attention. At the top of the first climb, catch your breath and enjoy the view of Colorado's Wine Country. If you plan on doing both loops you have another 700 feet of climbing ahead of you, but it comes over more miles than the first climb. Back on the bike, keep heading uphill and take a left at the intersection (trail is great in both directions, but flows better this way). Crank another mile over varied terrain to the upper loop connector trail. Take a left here to access the challenging upper loop, or stay right if you only want the lower action. Look off to the right and admire the petroglyphs on the sandstone (look, don't touch please). Charge up the connector trail for 0.8 miles to reach the upper loop, and again go left at the intersection. This 4 mile loop has it all: rocks, dirt, shale, berms, twists, short climbs and plenty of cliff exposure. The highlight for most riders will probably be hammering down the west side of the upper loop, don't let the exposure rattle your nerves. Head down the connector trail and rejoin the lower loop near the petroglyphs. The second half of the lower loop offers more rocky challenges, but with less exposure than the upper loop. Now lower your seat a few inches and prepare to drop 800 feet back down to the parking lot (control your speed and watch out for hikers and shear cliffs). Review: not sure what else you could ask for - fun, challenging, great views! Review: Definitely an expert climb but well worth it. I like that the rain has made the trails more tacky and you get more grip. A lot of people were on it over the holiday. Review: Tough initial climb up the switchbacky stuff to the rim trail.  Technical enough to keep you on your toes, with a decent amount of exposure going up and down. Once you get up to the lower rim trail, we went left on the loop. I'd probably recommend going right, as it seems like you get more downhill that way. Still a bit techy with a few stretches of smooth singletrack. Didn't ride the upper loop. Fun trail to keep your brain thinking, especially after mindlessly pedaling the 18 Road. Review: For me, this is a slam-dunk five star trail. The full route will give you nine and a half miles of almost continuous technical challenge. The initial climb is heinous, but entertaining thanks to the many technical goodies along the way. It is not for the ill-conditioned or unskilled rider. Once on top, the trail alternates between the techy bits and some fast, buff, narrow singletrack, again all quite entertaining. And then, the return back down is fantastic. Along the way, there are fantastic views, and most of this tech fest is also loaded with exposure, which can add a mental toll to the physical toll. The best technical goodies and views are available on the lower palisade rim loop, so once you complete the initial climb, if you're not sure you're up to the full meal deal, simply do the lower loop and forgo the upper. If you've got the legs, lungs and skills, by all means add the upper loop as well as is also quite worthy, even if not as spectacular as the lower loop. 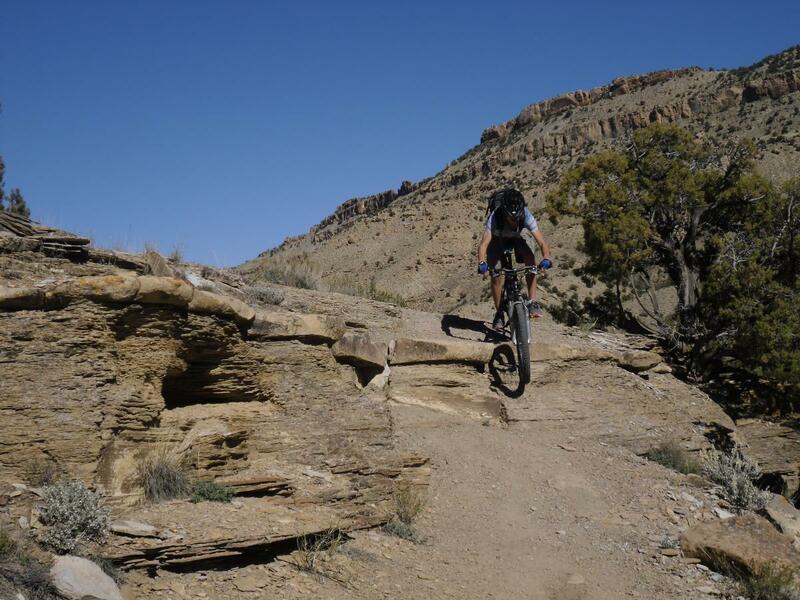 This trail is an excellent addition to the already superb quantity and quality of trails in the Fruita region--highly recommended for strong, adventurous riders! Review: Just rode this last week on my way to Moab. It was about 1500 feet of vert and 9 miles. Hard climb to start with a few good obstacles. My problem with this trail is that there was no final fast run. It was slow and kind of boring. The only real aspect that I enjoyed is that it was just off the highway. If you have 20 more mins, head to GJ and ride Holy Cross. A little harder but more gratifying. That being said. The single track is tight and keeps you going and there is a ton of potential to make this another Kopapelli like area! Just wish they would build it for us! Review: This trail was very scenic, HOWEVER: having just ridden this for the first time on the way to Moab, just a warning that this trail is downright scary in parts. The trail follows the edge (hence the name) of the cliff fairly closely at times. It is a nice trail and pretty much all rideable with a couple of technical sections. Good length (took us just over 2 hrs). But man, I was not expecting it to be so sketchy and difficult at times. We normally stop at Mary's Loop in Fruita and were expecting a similar trail but this one is much much more difficult and risky. I would rate it as advanced and I have been riding for over 25 years. The scenery is spectacular and again, the trail is cool, but be very very careful. Review: I followed the description above and got lost. Looking back and reading it again, it makes sense, but I would NOT recommend riding up Rapid Creek road to access this trail. That is a waste of energy and time (unless you get dropped off or get shuttled). Instead, park at the bottom at the actual trailhead and ride the singletrack up. Nice views. Review: The upper loop is complete, which finishes all of the singletrack from the initial design of this trail. The description of this trail written above is not accurate - it describes an alternate trail that crosses private land. The true Palisade Rim trail begins with a great climb starting right at the trailhead on Hwy 6, just south of the I-70 exit. The trail is rocking - give it a try. Review: tough initial climb right from the get go, but once you get up to the split in the trail on the lower loop the trail gets pretty sweet. coming down was awesome the whole time. Palisade Rim MTB Trail 4.06 out of 5 based on 17 ratings. 17 user reviews.